Business photography continues to be busy in 2015. This client required a classic head shot to be used on the website and printed media for a company in the petroleum industry. Clients want fresh, up to date and eye catching images, and white backgrounds seem to be the hot trend. 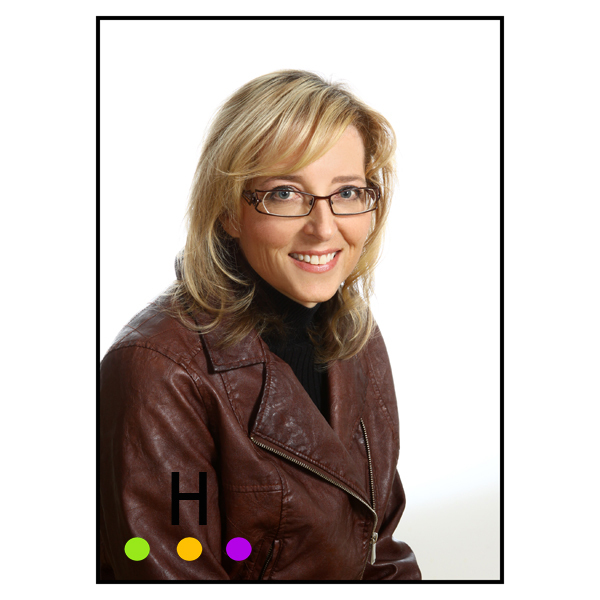 We offer business head shots with full retouching and a quick turn around time. Pricing includes copyright-free, full resolution files suitable for all virtual and publication requirements. Business, head shots, family, child and baby photography in Red Deer, Alberta.